Brilliant young Czech maestro Jakub Hrůša returns to the MSO with Dvořák’s subtly scored orchestral ballad, The Wood Dove, based on a Czech legend of infatuation and murder in a rural village. A muted funeral march, a typical Dvořákian wedding dance and the tragic epilogue, relieved by the song of the wood dove. 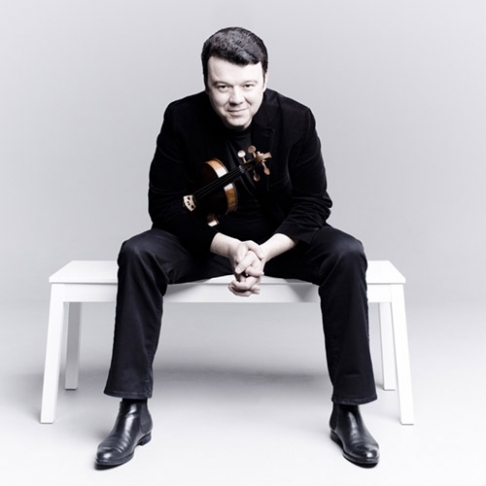 Ukranian-born Vadim Gluzman is a superb violinist of the Russian school and his interpretation of the beloved Tchaikovsky concerto with its fiery virtuosity and wistful poetry is not to be missed. Ravel was on his own mission when he orchestrated the suite in 1922. 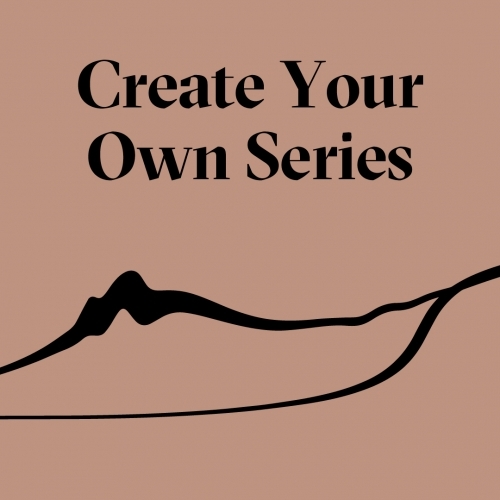 With a strong experimental impulse he introduces new sounds with the saxophone and celeste, and explores the outermost reaches of instrumental possibilities in his search for new colours and contrasts. Revel in Ravel’s great 20th century orchestral showpiece.